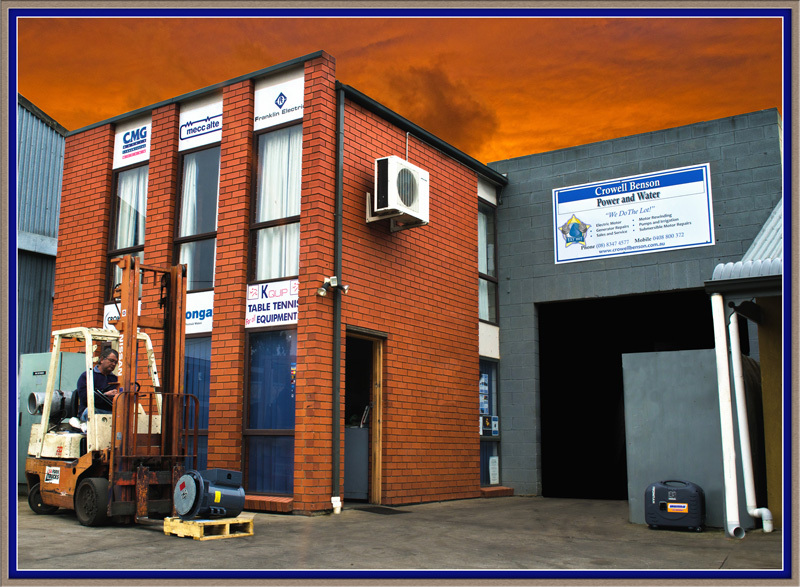 A South Australian family owned business spanning 3 Generations. With over 30 years’ experience, Dean Crowell has a wealth of knowledge and can assist you with all of your Electric Motor, Machinery, Generator & Pump needs.Through sales, service and repairs we are set to meet the requirements of a large variety of industries from Agricultural Irrigation, Leisure, Construction and much more. Regardless of your needs we will do our best to ensure they are met. At Crowell Benson Power and Water, your satisfaction is our goal. We are always open for suggestion to help us continue to provide, happy worry free service to be expected from a family owned and run local business. Whether a repair is in order or you seek a new unit, Crowell Benson Power and Water will have the answers for you. For an obligation free quote, please don’t hesitate to contact us on (08) 8347 4577, or come in today and talk first hand to one of our knowledgeable staff members. Our intent throughout this website is to provide you with easy access to our product range as well as offer technical information and instructions on getting your product choices right. As we are a family run business, we carry the same attitude as the general public who come through the doors. Our satisfaction comes from the sight of another ‘happy’ customer. For added convenience, subject to appointment and availability, there is potential for units to be serviced or repaired on site. Within reason as we are based in Adelaide (South Australia). We have searched the market to provide you with not only a respectable price but we choose the best of quality to attach our name. If you are feeling the pinch from the harsh realities of the world then we have available some value alternative products. Our Range of Generators consists of Advanced Power, Hyundai Power Systems, Suburu and Himoinsa – All of which are Highly respected throughout the Market. 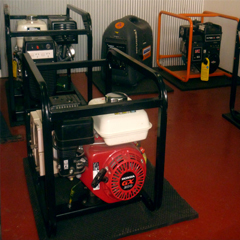 Diesel, Petrol, Portable or fixed we have a product to meet demands. 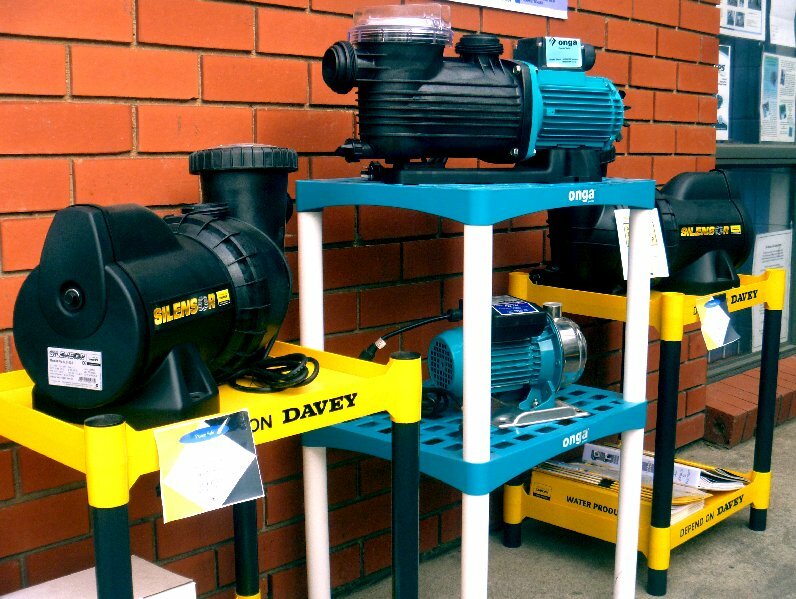 Our Pump range consists of a variety of the Markets leading names. From Davey, Onga and Crommelins Machinery ranges to the cheaper alternative in Orange Pumps, we have every angle covered for your satisfaction. And if we haven’t got it... We will get it in! Crowell Benson Power and Water are also a service representative for Franklin Electric. 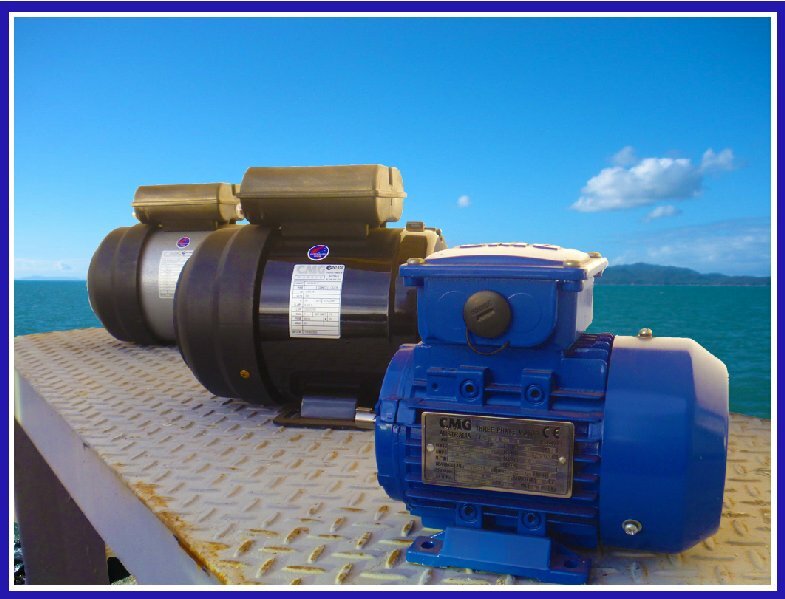 Selling and servicing Submersible Motors, Pumps and accessories, ranging from fractional through to 220HP. Also available are a range of Mecc Alte alternators from 3 Kva up to 2500 Kva. Take a look at our machinery section to get a grasp on the new and improved options we have available. For all stated above we can sell, service, repair and replace. Take comfort in your purchase, we are still a bricks and mortar operation. Call us or come in for a chat. You are not buying from a shed, we have the ability to provide assurance that your relationship with Crowell Benson Power & Water will always extend beyond the initial Transaction. If you need help with any products of that bit of extra advice to make the right choice, We are more than happy to help. At Crowell Benson Power and Water…. We Sell The Lot!